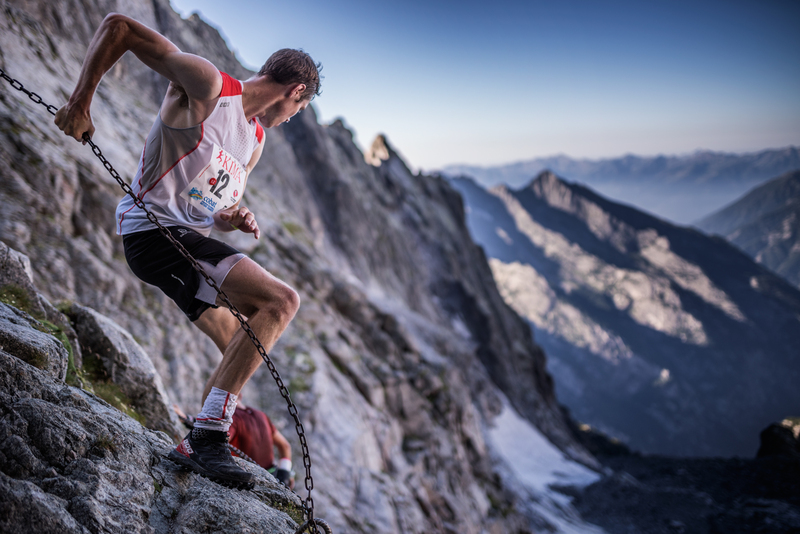 For over 20 years the Kima Trophy has represented a landmark event for skyrunners thanks to the challenging highly technical 52 km course over seven passes counting a massive 4,200m vertical climb. Moraine, snowfields and exposed crests feature largely on the course, with fixed ropes for safety at key points. A biennial race since 2008, the 2016 edition was won by Nepali Bhim Gurung, who crushed Kilian Jornet‘s record. Emelie Forsberg won the women’s race. The records to beat are 6h10’44” set in 2016 and 7h36’21” by Nuria Picas in 2012. 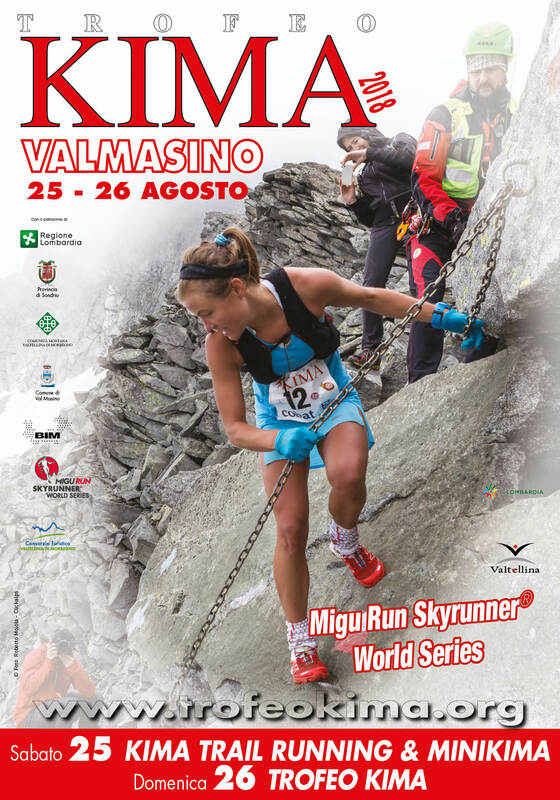 The race is part of the Migu Run Skyrunner® World Series in the SkyExtra category and promises to host the best field ever with some of the world’s top runners competing. 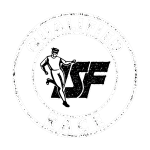 A bonus race, it will award an extra 50% points towards the ranking. 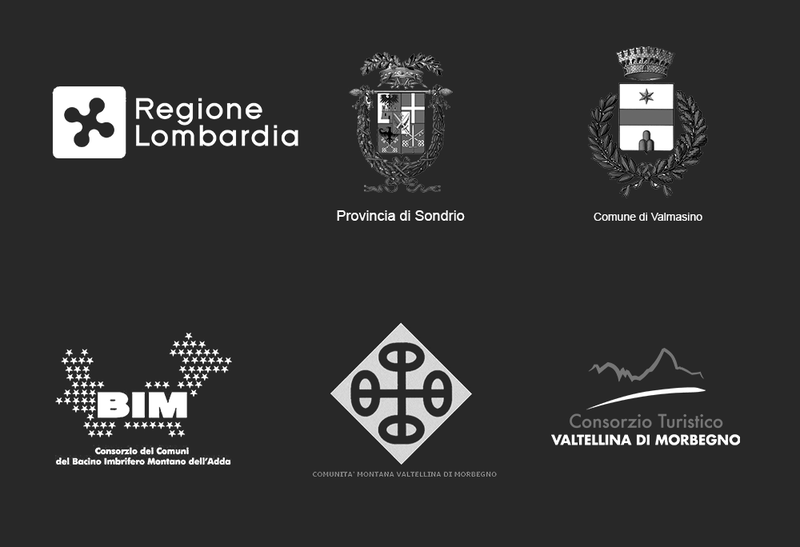 This extraordinary Ultra SkyMarathon® is supported by a number of projects aimed at the promotion of the environment – but also sport, tourism and mountain safety: COBAT, partner of the event, promotes the collection and recycling of exhausted batteries; the Mini Kima, a race for kids and families; and the Mountain Fitness® project together with Sentieri Sicuri, have been developed to ensure everyone can enjoy their hikes in Val Masino in complete safety, in tune with the spectacular mountain environment.